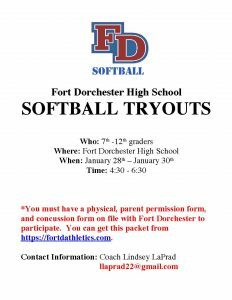 Fort softball invites all 7-12 graders to tryout January 28, 29 & 30, 4:30-6:30pm at the Fort Dorchester Softball field. 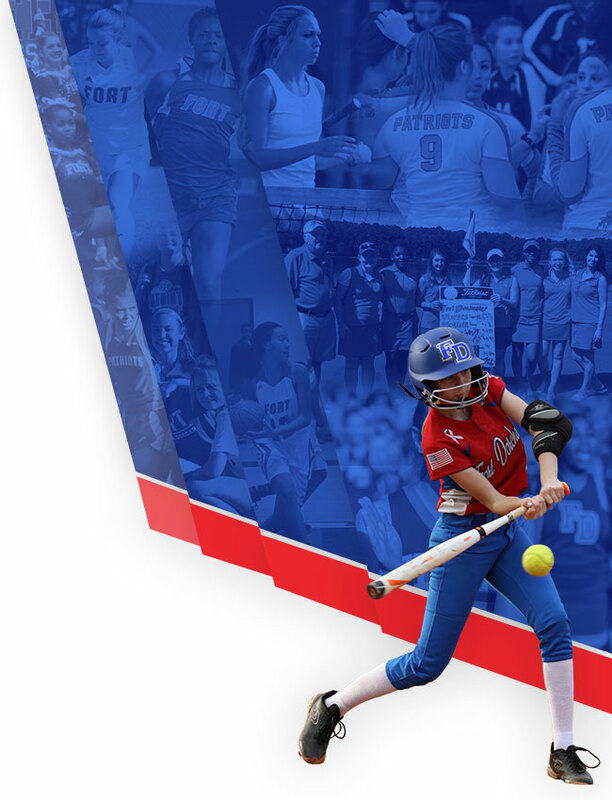 Those who wish to tryout MUST have a completed physical, parent permission, birth certificate and concussion statement uploaded to ArbiterAthlete.com. 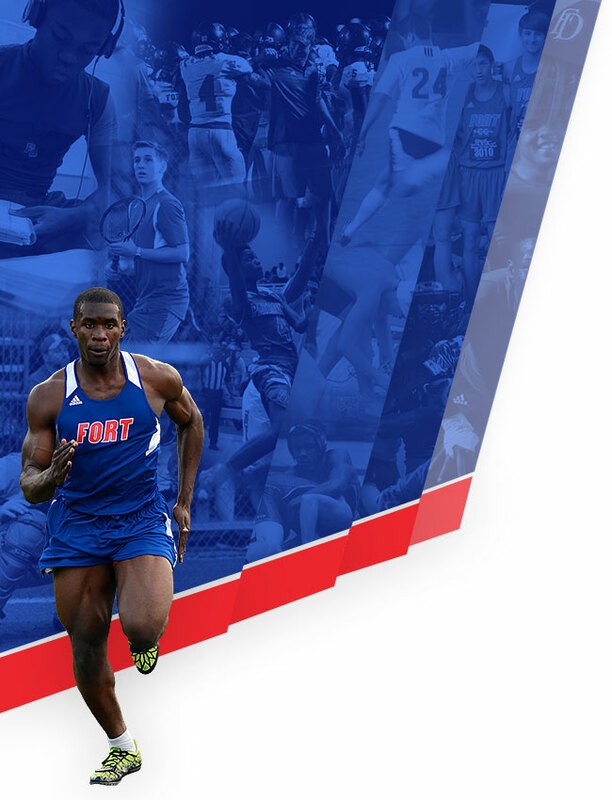 Instructions can be found in the 2018-2019 FDHS Physical Packet.